Video communications have become commonplace in today’s organizations. However, research shows that the technology is only readily available to about 10% of a company’s employees. Given its numerous benefits and potential cost-savings, it’s time to consider extending videoconferencing to more of your employees. 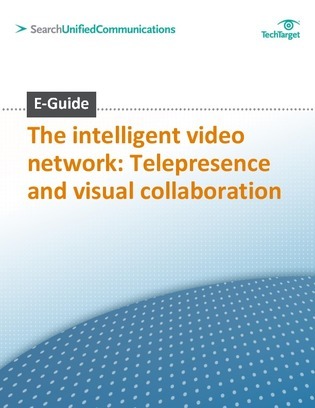 This e-guide reveals the extranet and desktop video requirements that are driving telepresence needs, and also identifies the emerging trends and best practices for videoconferencing available today. Also included, learn how the iPad is becoming a game-changer for some enterprises’ video-conferencing strategies.